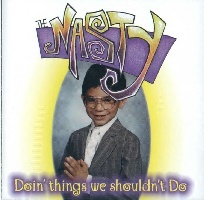 Watch out for The Nasty's first album from TDA Records, "Doin' Things We Shouldn't Do" with an expected September 10, 2000 release date! "Doin' Things We Shouldn't Do"
Need your Nasty fix?!? 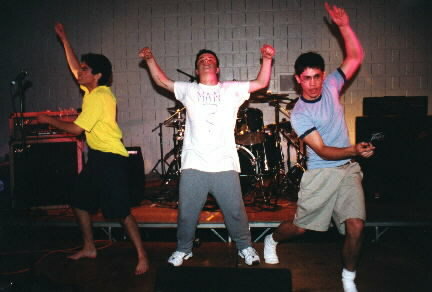 The next show is October 7, 2000 at the JCC! Give Doin' things we shouldn't Do a review at Rollingstone.com. Sanity Is The Playground For The Unimaginative.